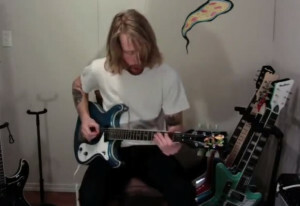 Some of you may have noted that over the past two months a new face has surfaced on the MyRareGuitars YouTube channel. Say hello to Keith McFadden from Lindsay Ontario. Yep, Canadian like us, eh? Keith adds a new twist as he takes advantage of loops to highlight the guitars versatility within the same take and the demos are really entertaining. Please take a moment to view a few of them and pass along your welcome comments to Keith! Mason does it again with some great playing and a quick history lesson on the Airline RS-II. Enjoy the show! Our good friend from Austin Texas – Lance Keltner – got his band together and did some guitar demo’s for us. 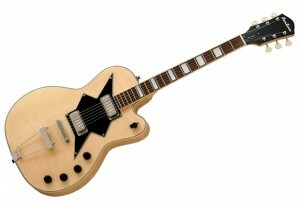 We will be uploading them over the course of this month, here is the first one, the Eastwood P-90. Enjoy!